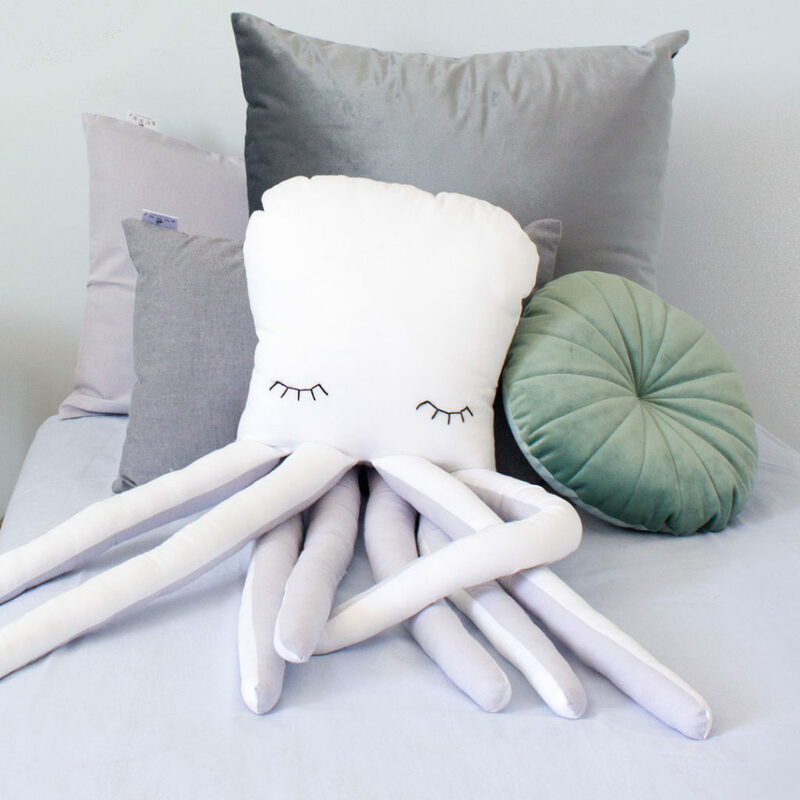 It’s just about time to start thinking about children’s bedding trends for the year ahead. Much like trends in adult bedroom decor, each year brings a number of trends to small people’s bedrooms. Many of these trends are influenced by broader trends, while others are a natural progression from trends of the previous year. 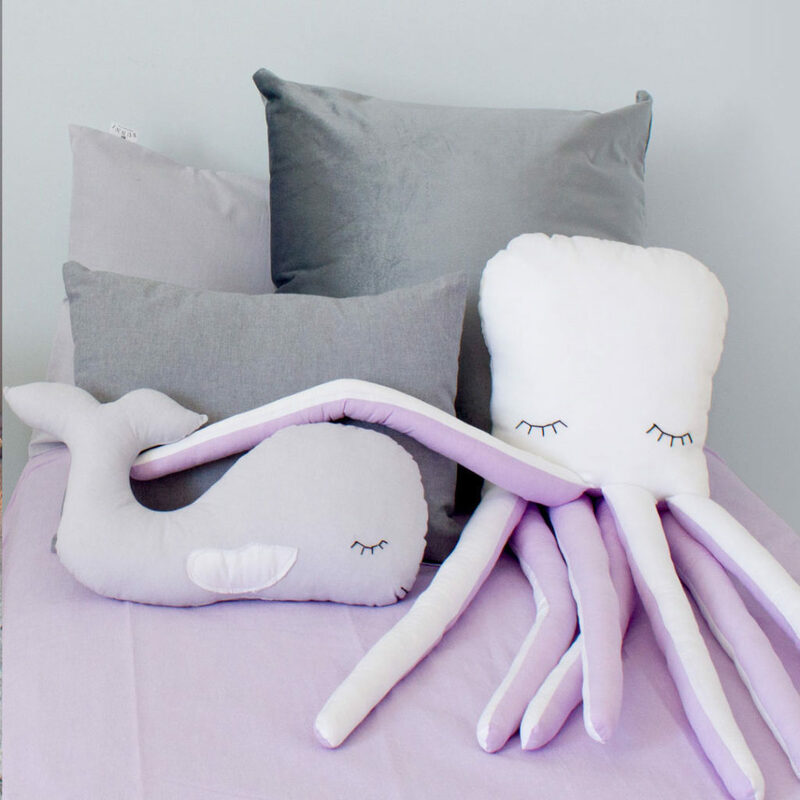 In 2018, there will be a number of interesting children’s bedding trends that will influence the look and style of blankets, kids duvets and other bedding for kids. Keep reading to get a sneak peek of what you can expect to see in 2018 and beyond. From vintage charm, all the way to gorgeous grey, simple white and easy to adapt style, these trends have something for everyone. 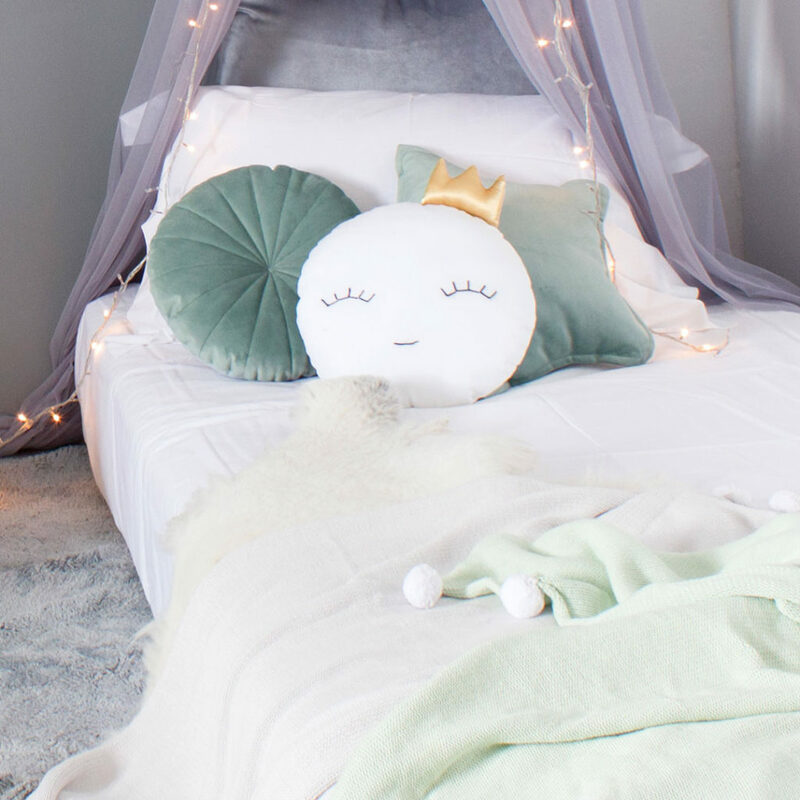 We predict that the following children’s bedding trends will be worth watching in 2018. The Traditional Stone Duvet Set with a vintage inspired gingham pattern on the reverse is right on trend for 2018! The vintage look continues to add plenty of charm. This look uses old-fashioned colours, patterns and symbols to create a nostalgic room that is surprisingly current when paired with the right furniture. Duvet sets such as our adorable Traditional Duvet Set offer a fun way to bring in this trend. Our stunning Blue Celestial Duvet Set in a trendy midnight blue is perfect for 2018. 2018 sees the design world looking to the stars for inspiration. 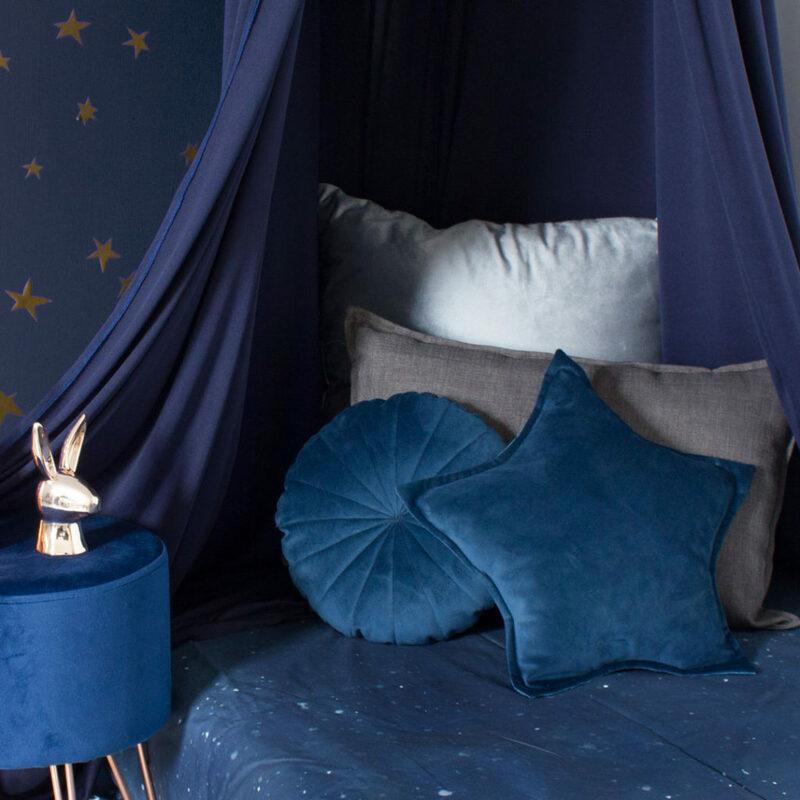 Our super trendy Blue Celestial Duvet Set, inspired by the galaxies and star-filled night sky, will bring a touch of magic to your little one’s room and have them wishing upon a star in no time. Pink Celestial Duvet Set by Bunni. Our trendy cosmic-inspired bedding is also available in a mystical pink. 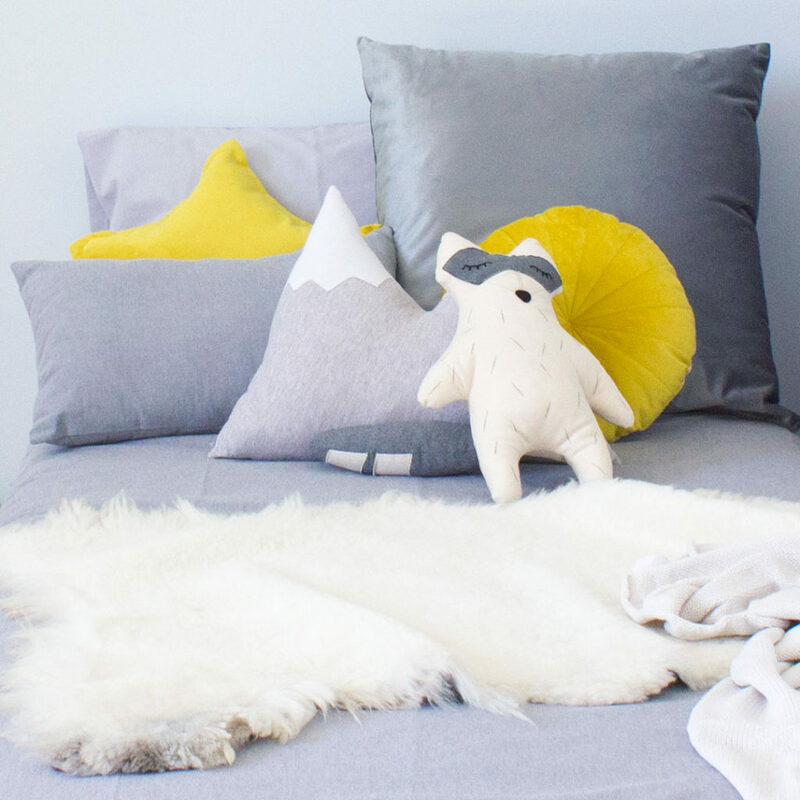 Our Rebel Grey Duvet Set looks amazing paired with yellow accents! Grey continues to be a popular colour choice for child and adult bedrooms alike. Neutral, simple and amazingly versatile, grey works well with just about any and every decor style and colour scheme. You can add just the right touch of grey to your kid’s room with our uber comfy 100% cotton Rebel Grey Duvet Set by Bunni. The cool Icelantic Blue Duvet Set will can be styled in so many different ways as your child grows through the years. 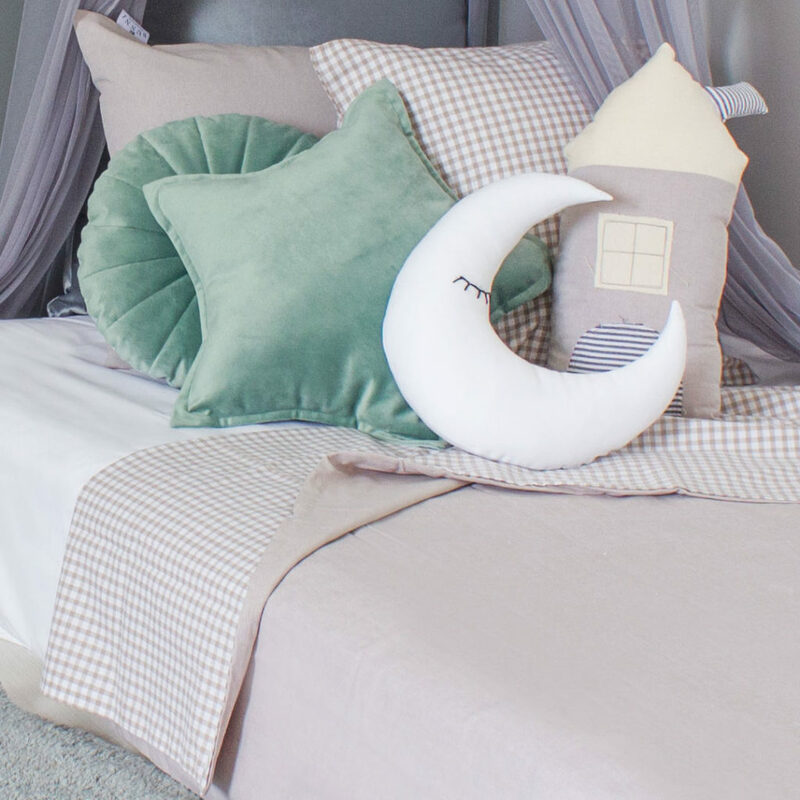 A number of parents seek out simple bedding that can easily transition kids through the years without the need to change bedding every year. Instead of adding detail through bedding and furniture, toys and other small decor touches are used. Duvet sets such as the Icelantic Blue Duvet Set and Seascapes Duvet Set offer a neutral set that easily adapts to each stage of your child’s life. Our Seascapes Duvet set by Bunni is right on trend in a soft lilac colour. Colour is always good. Too much colour, on the other hand, can be a little overwhelming. You can add pops of colour to off-set white walls, white curtains, and white bedding. This is also a good way to change things up without having to change bedding and curtains. Try our crisp Oxford Duvet Set by Bunni in pure white to achieve this timeless look. Which trends have you spotted in bedding? Share your thoughts below and let us know which children’s bedding trends you will be watching in the year ahead.